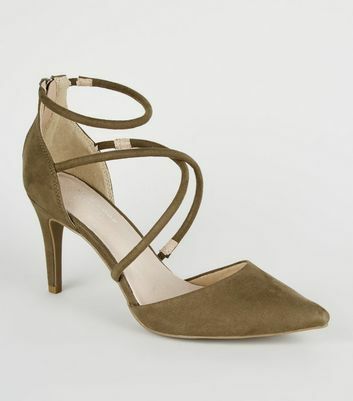 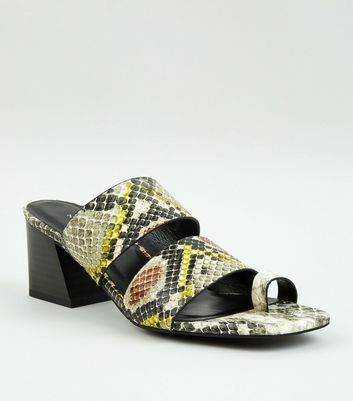 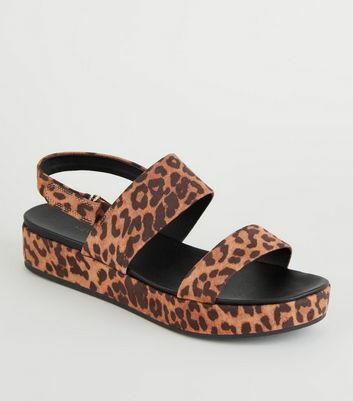 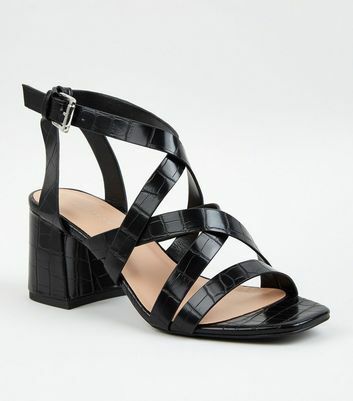 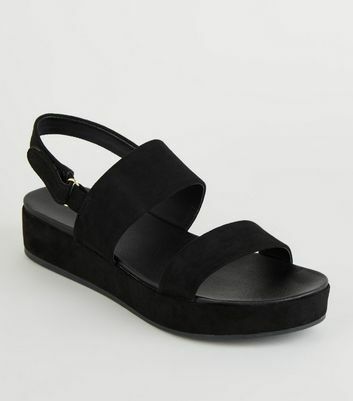 Put your best foot forward and look effortlessly chic while doing it, with our collection of women's heeled sandals. 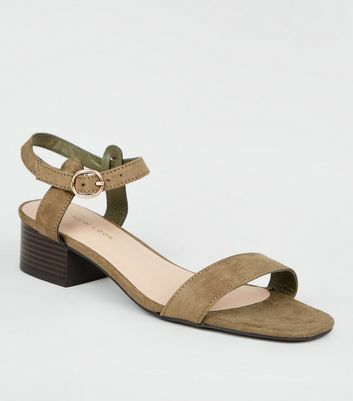 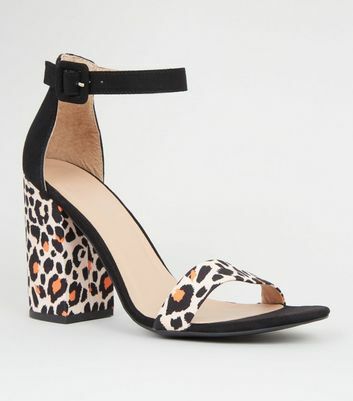 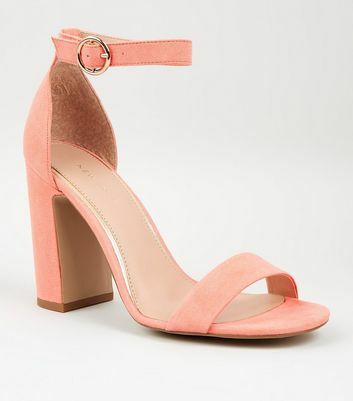 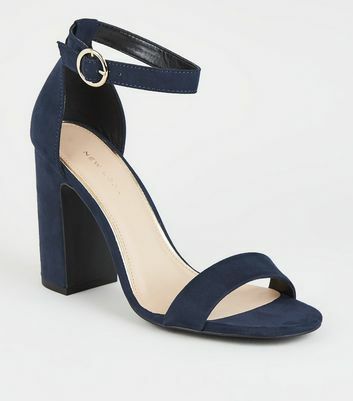 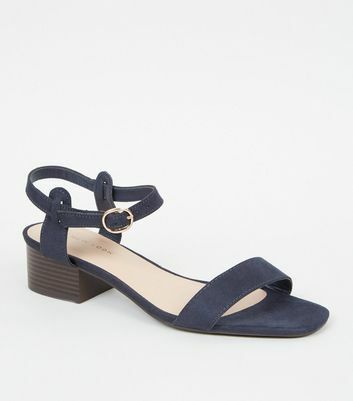 From block heel sandals in suedette to strap sandals, there's a heeled sandal style to complete any outfit. 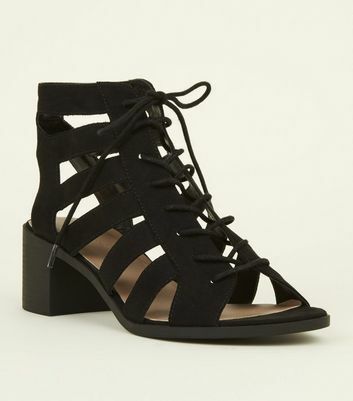 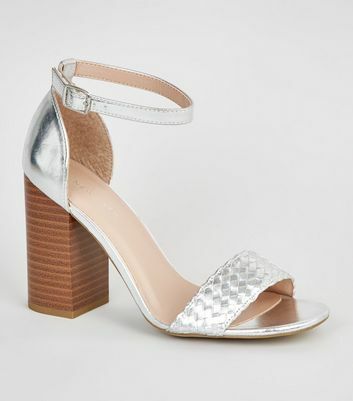 Wear glitter chunky heeled sandals for show stopping party looks or find your new favourite pair of strappy sandals in black to wear with your little black dress.